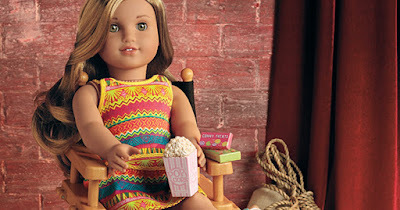 For a limited time, AmericanGirl.com is offering up to 70% off select favorites and accessories! Even sweeter, through March 25th, score FREE shipping on any $100+ order when you use promo code FSMARCH at checkout! Shipping starts at $5.95 and appears to increase based on the amount you spend.